We have all the tools to help you thrive in today’s technology and data-driven landscape. We utilize data insights to drive strategy and creative execution, ensuring accuracy and relevance. We understand the big picture, and give you time back by taking work off your hands. Big data grounds our insights and inspires everything we do. Our team works with premier data strategy partners to stay at the forefront of change. We will refine your data strategy to create efficiencies and improve ROI. If the numbers don’t back it up, neither do we. But it’s not all about the data. Our teams of graphic designers, structural designers and project engineers collaborate with you to design wow-worthy pieces. These in-house teams also work with you to bring data insights to life, designing and engineering cost-effective projects that are optimized for production, shipping and delivery. 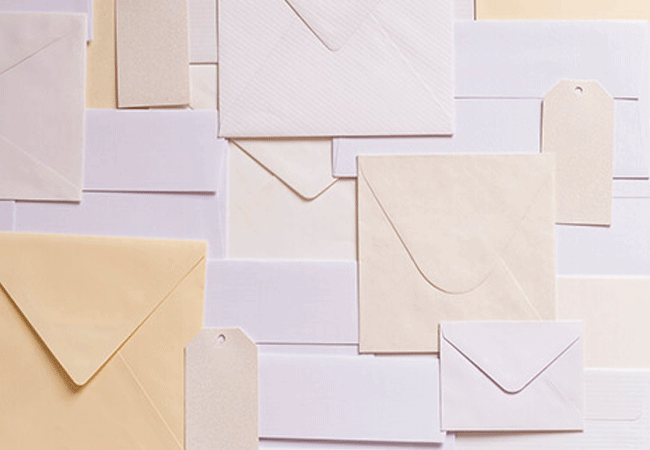 We’ll collaborate to create comprehensive, targeted direct mail solutions that will cut through the clutter. Ready to let us guide you toward marketing success?